H.13370 Priced to sell! The only villa in WTC under $300,000. 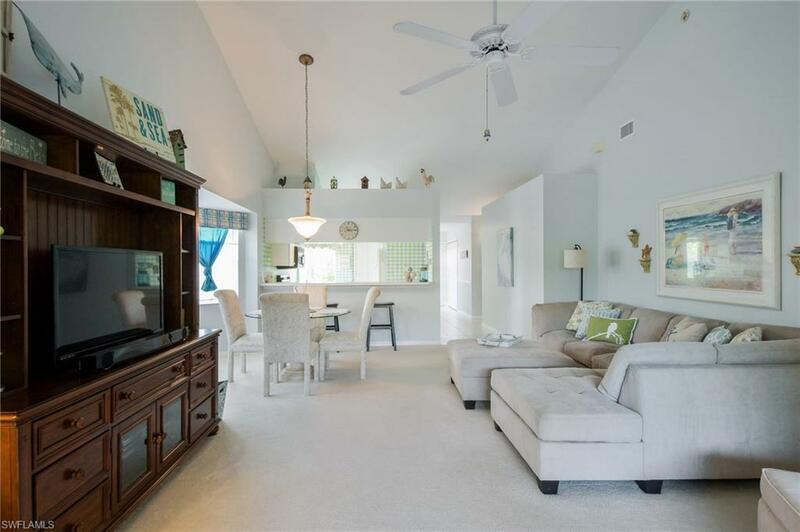 Ready for the carefree Naples lifestyle with all the conveniences nearby? 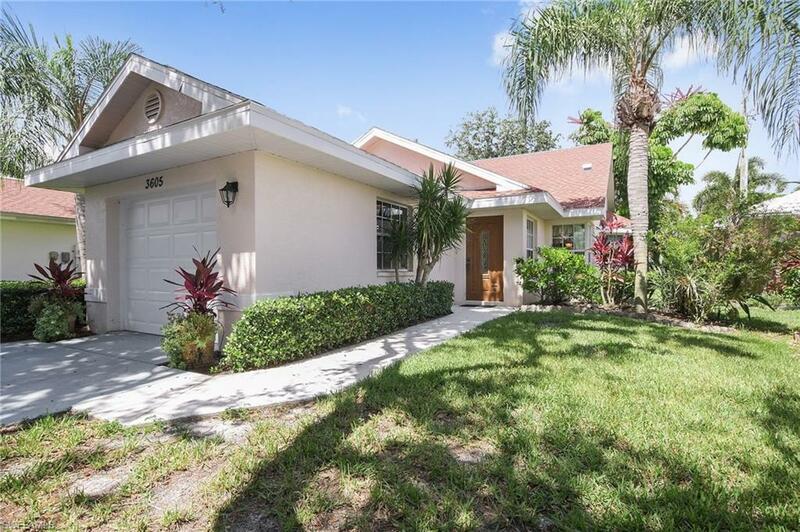 This charming 3 bedroom / 2bath villa is being offered Turn Key, move-in ready for you to enjoy Naples resort style living, or rent as an investment property with very flexible rental policy. 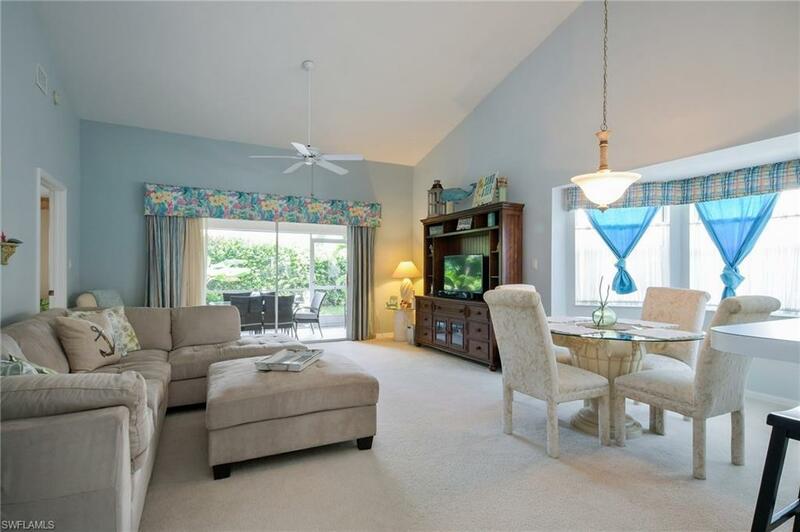 Step into a bright, open, and spacious villa with plenty of dining and entertaining space. Your private screened lanai is the perfect place to relax and enjoy the green backdrop. Take advantage of a well maintained home, with new roof installed in 2018, and recent exterior paint. 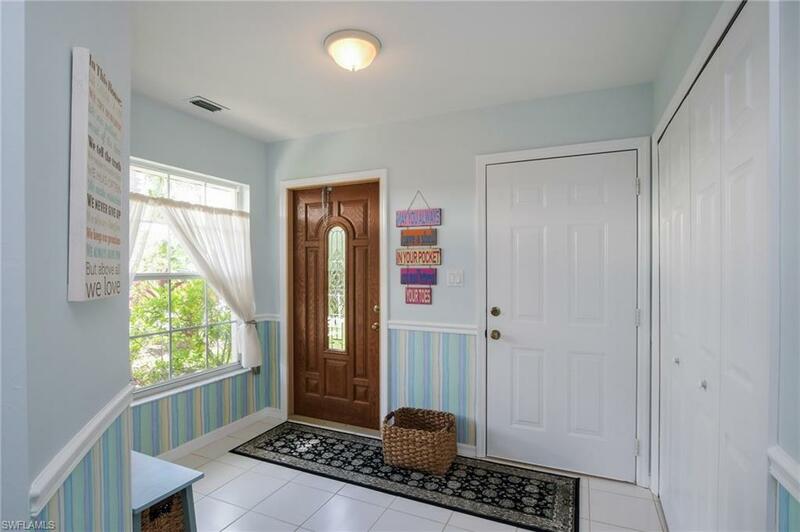 This private gated community is conveniently located in the heart of Naples just minutes away from dining, entertainment, shopping, and beaches. The communitys 360 residences of homes, condominiums and villas are situated on 82 acres of lush, tropical landscaping and offers a convenient lifestyle for its residents, featuring a clubhouse with 2 community pools, hot tub, saunas, bocce, pool side cafe and bar, and a fabulous tennis program with 16 tennis courts, pro shop and tennis pro on staff. Enjoy the Naples lifestyle at an affordable price, just reduced and priced to sell!